*We acknowledge the financial support of the Province of British Columbia. Rotary is known and respected throughout the world. Rotary is a leadership organization and provides lots of options for you to develop as a leader and professional. There are conferences and developmental workshops held throughout the year, as well as speakers and networking. 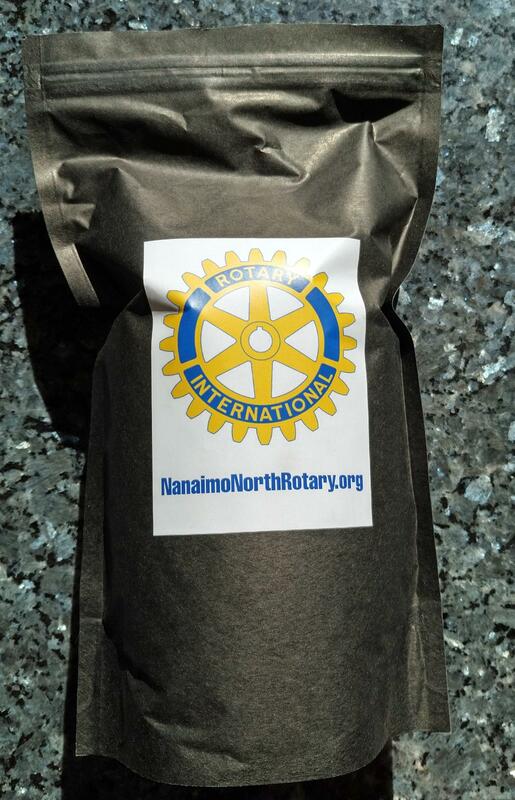 Rotary provides you with a chance to give back to both local and international communities. We create and work at volunteering and fundraising events, and rely on our members to bring forward those that they are passionate about. Rotarians make a difference. If being part of Rotary sounds like it fits with your values, desire to grow and give back, it is easy to get started. The first step is to attend 2 or 3 club meetings or events. This will give you an opportunity to meet us and learn more about our interaction in the community. We are a dinner club so there will be a cost for the meal. You can look at the meeting schedule on the home page under "speakers". Please check as we are sometimes at a different location. Peter Lillico, Gill, Sandra Kyle, Raewyn & David Lusk, David Baker, Bev Lillico, Christine Meredith, Anne Abbott, Robert Kyle, DG Craig Gillis. 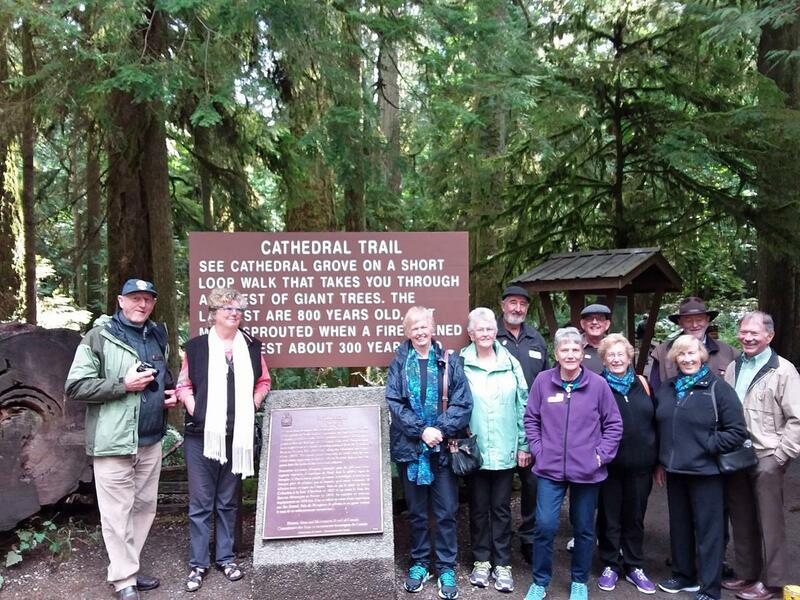 When nine New Zealanders (D9940) arrived at Departure Bay on 11 September, it kicked off the 2018/19 Rotary Friendship Exchange that will see Port Hardy, Nanaimo and Victoria Rotarians join our US partners in Wellington on March 15! 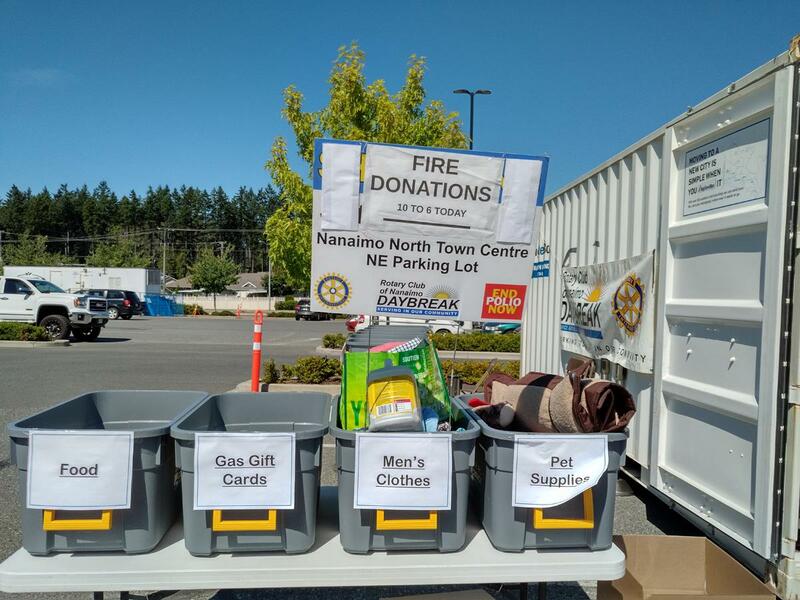 Big Steel Box container on the NW corner of Nanaimo North Town Centre opposite Lowe's. Our club executive approved a $500 contribution to this US$100,500 project to supply blood fridges & medical equipment in the Brong-Ahafo region of Ghana. (Brong-Ahafo is in south Ghana west of Lake Volta; it surrounds the towns of Sunyani and Techiman.) Bev Hilton & the Oceanside Rotary Club will administer the project. The evolution of the Rotary World Community Service Mid-Island Group since 2007 has brought us to the point of being able to jointly plan, develop and implement a major project of this type. 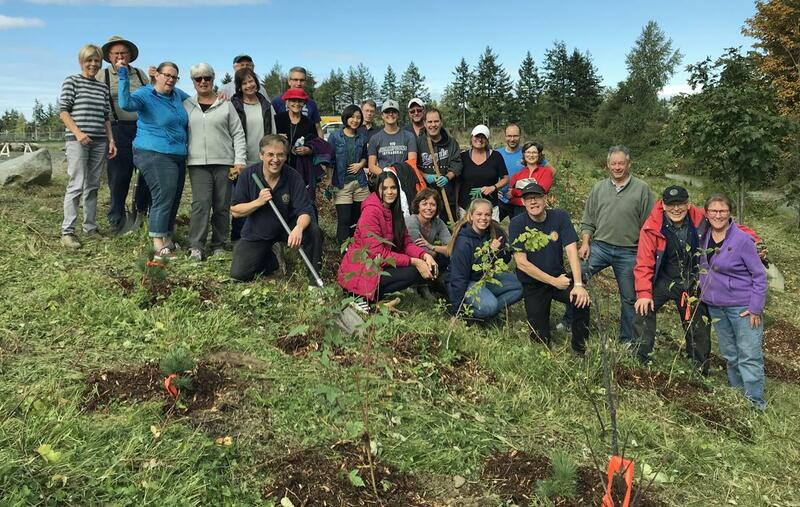 The leveraged funding and sharing of expertise of MIG will allow us to make larger contributions and more significant impacts on our world communities. 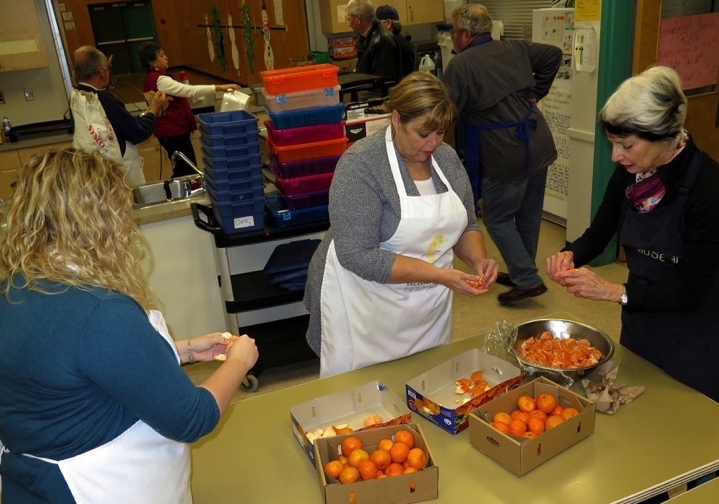 Members provided a pancake breakfast at Brechin School this morning. Images courtesy of Don Dempson. 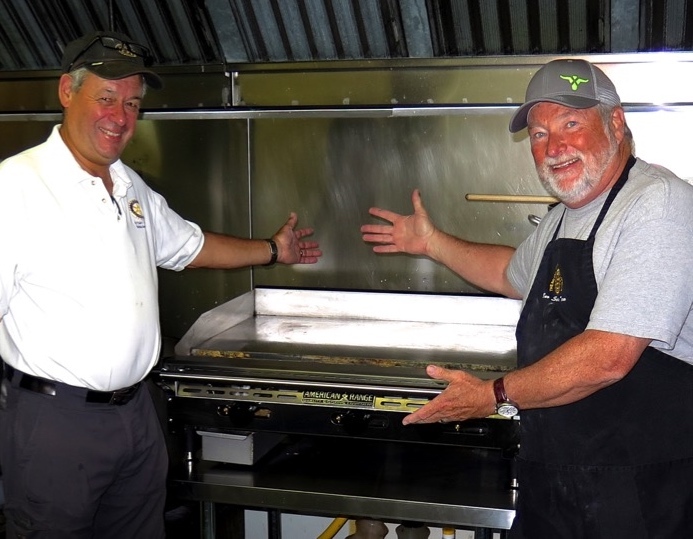 Jim and Don proudly display the new gas-fired grill at the Salvation Army New Hope Centre. Our club paid half ($1,500) of the purchase price. 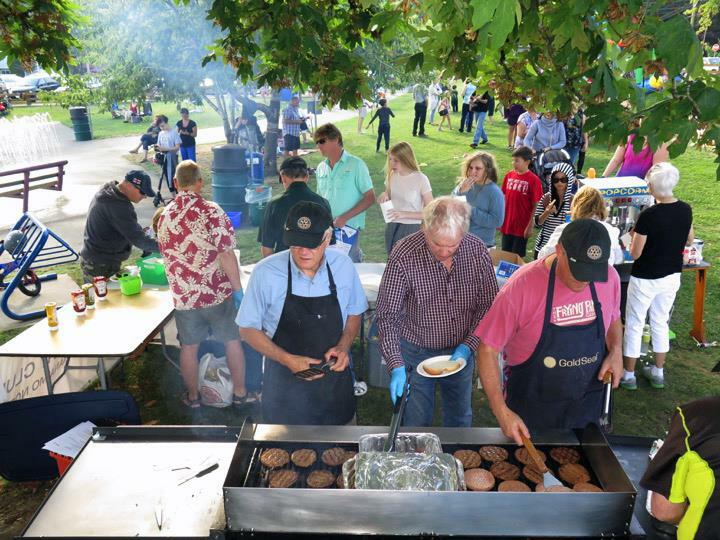 The large grill has increased capacity for pancake production at the Community Breakfast.